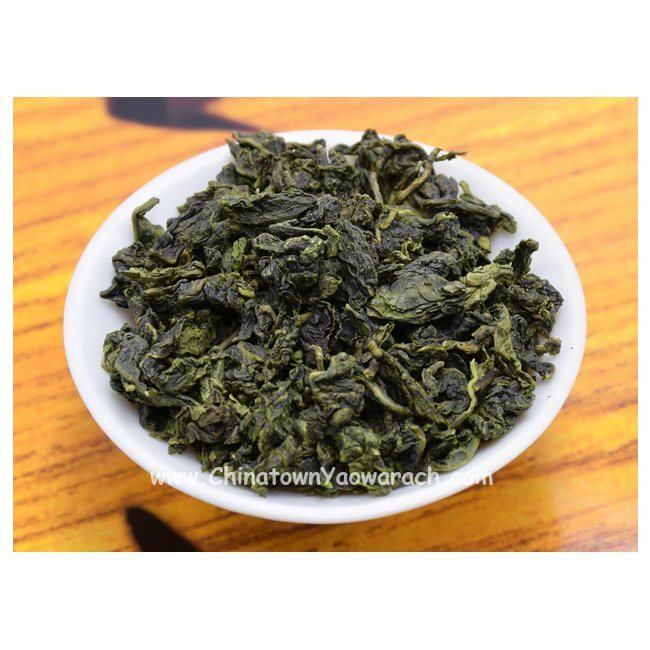 Tie Guan Yin Tea. Difficult to find this taste comparison. Popular drink in the restaurant .It Make you appetite.